OPI Nail Polish Base, Silver Canvas, NLP19, .50 fl. oz. 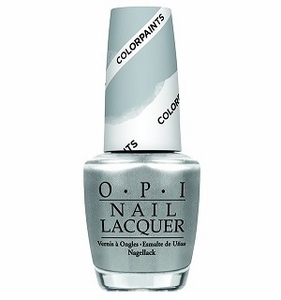 Clean-slate silver nail color with a metallic finish. Can be used as the base color to layer other sheer Color Paints nail colors over it.